The Spiegelau Craft Beer Glass collection comprises of five custom shaped glasses for the styles IPA (India Pale Ale), Stout, American Wheat Beer, Barrel Aged Beer and Pils. Expertly crafted, tested and approved, the unique shape of each Spiegelau Craft Beer Glass has been developed through a series of design and tasting workshops in collaboration with master brewers from leading American Craft Beer Breweries. We are constantly looking to innovate new glasses to support the multitude of styles and amazing array of aroma and flavor profiles that continually redefine the Craft Beer category. 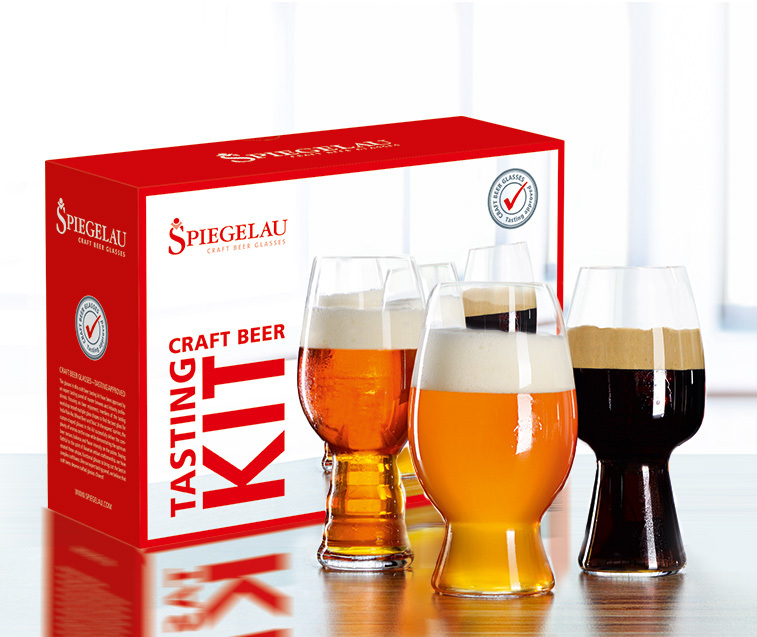 For the pure taste of beer like it was planned, Spiegelau developed all their Craft Beer Glasses with brew masters. For example the Craft Pils Glass was produced with the Austrian Privatbrauerei Trumer. You`ll see more in this video. 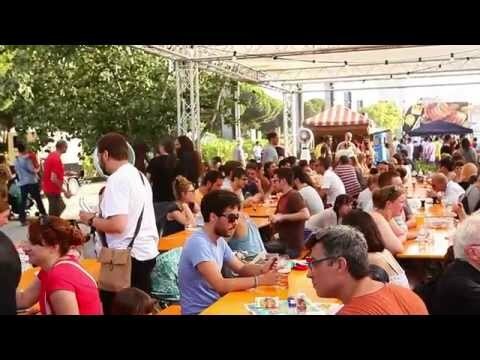 Taste great beers served in the Spiegelau IPA glass at La Fira del Poblenou, the biggest Spanish Craft Beer Fair, in Barcelona! More than 200 different beers, 40 breweries, 18 tastings and presentations and 20 music shows are waiting.